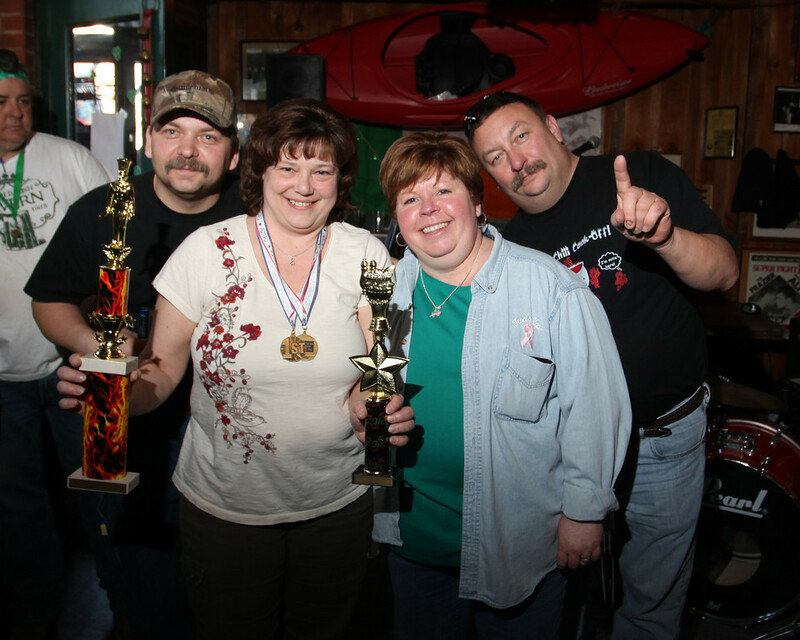 12th Annual Heat at the Seat Chili Cook Off raises over $26,000 for new hospital! We had a FANTASTIC time at the 12th Annual Heat at the Seat Chili – and over $26,000 was raised for the new hospital! The chili smelled wonderful, the company was great and the bidding got pretty heated over some must-have items in the auction! Tons of people walked away with prizes ranging from framed art work to wine gift sets to a Chris Snee signed jersey to a turkey fryer. Thanks to everyone who came out and helped raise the most funds in the history of the cook off! Check out our Flickr for photos of the event. Raised in Highland Falls, New York, William desRosiers learned about responsible resource development, firsthand, as a part of his family's mining business. William received his B.S. in Management, B.A.in History and MBA from Misericordia University. He currently serves in External Affairs for Cabot Oil & Gas Corporation. His primary responsibilities include strengthening media relationships, managing company-run fundraising programs, building better community relations and representing Cabot every chance he has. Yes, I want to receive daily news from WellSaidCabot.